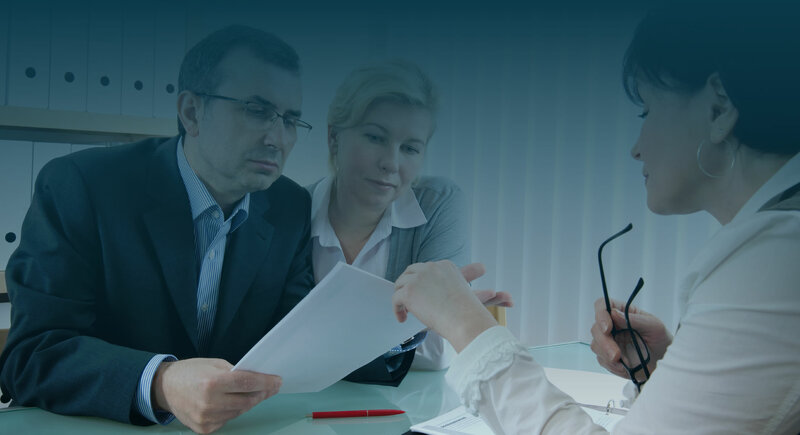 Because we are so focused in these areas, we are able to offer you a much more individualized and effective legal service than law firms who simply know a little about many things. You can rely on us to make the process as quick and affordable as possible. When someone is arrested, it can be a terrifying event not only for the person who has been arrested, but also for the family members and friends who may not know how to help the person. The person being held has very limited access to help so it remains up to loved ones to handle everything. This is where we come in. If you have been accused of committing a crime, you need a good defense attorney. We have been providing strong representation for clients since 2005, and we are completely committed to fighting for justice for each one. It is your right to speak with an attorney prior to answering any questions posed by the police. In fact, speaking to the police first—making any statement—will likely do you more harm than good, so call us first. 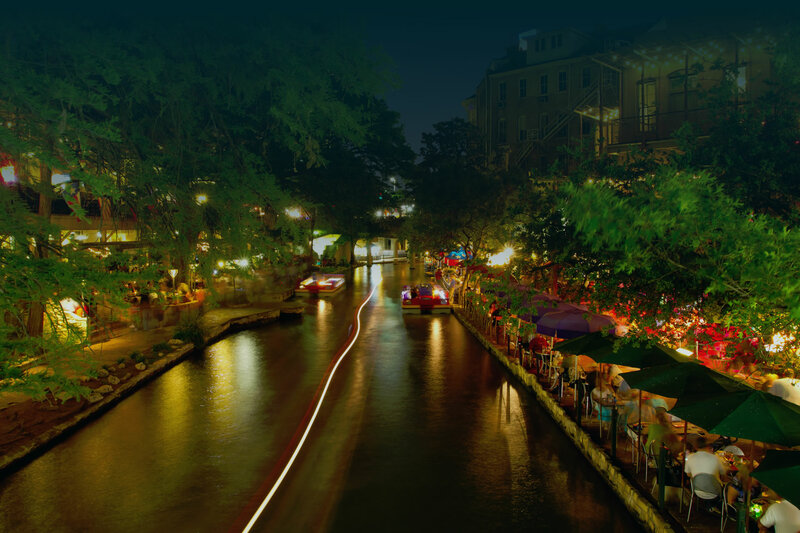 We serve all of the San Antonio, TX area and promise to make you our priority. 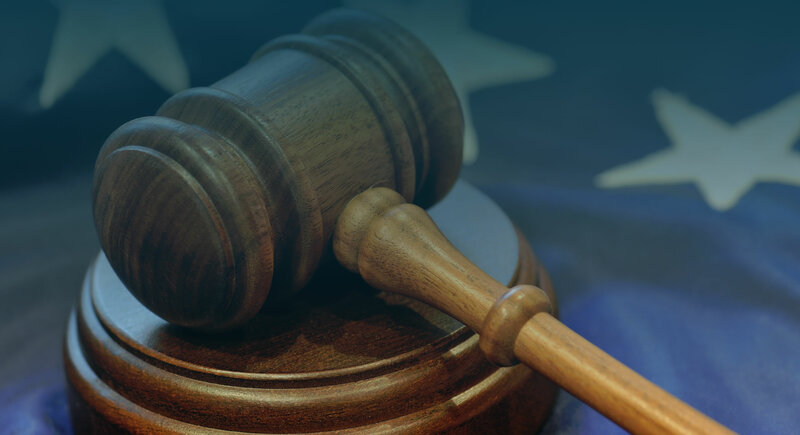 At the Law Office of Douglas J. Kappmeyer, Attorney Kappmeyer makes it a priority to ensure that every client understands how the law will affect each unique circumstance with his or her case. By doing so, we empower all of our clients to make informed decisions about how they would like their cases to proceed. Copyright 2005-2016 Law Offices of Douglas J. Kappmeyer - All Rights Reserved.